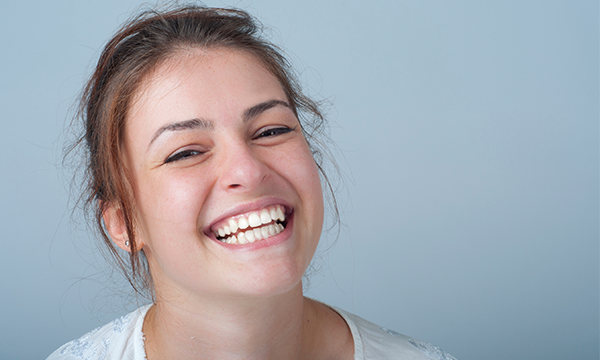 How well have you been caring for your gums? Our gum health is such a critical component of our oral and systemic wellbeing. Yet many of us neglect daily flossing, or even brushing the recommended twice daily – both important habits for not only teeth health, but gum health, as well (oh – and of course, for fresh breath). We know you’ve heard it before, and you might be one of those people who believe flossing to be an unnecessary practice... but believe us, flossing is crucial – especially for gum health. Daily flossing will keep gum (periodontal) disease at bay. The early warning signs of gum disease are bleeding gums with brushing or flossing – but if the condition is neglected treatment for long enough, the teeth become at risk for worse (the final problem being tooth loss). Flossing really isn’t that big of a pain – and you can always find a type of floss that works better for you to make the job more convenient (for example, flossing with long string isn’t the only option out there! Many of us prefer floss picks). If you want more information about the types of floss out there that would be best for your smile, just ask our Milton dentist at your visit!